New Dominican Republic 1940 Stamp Centenary of Penny Black – Rowland Hill – fdc – scarce. 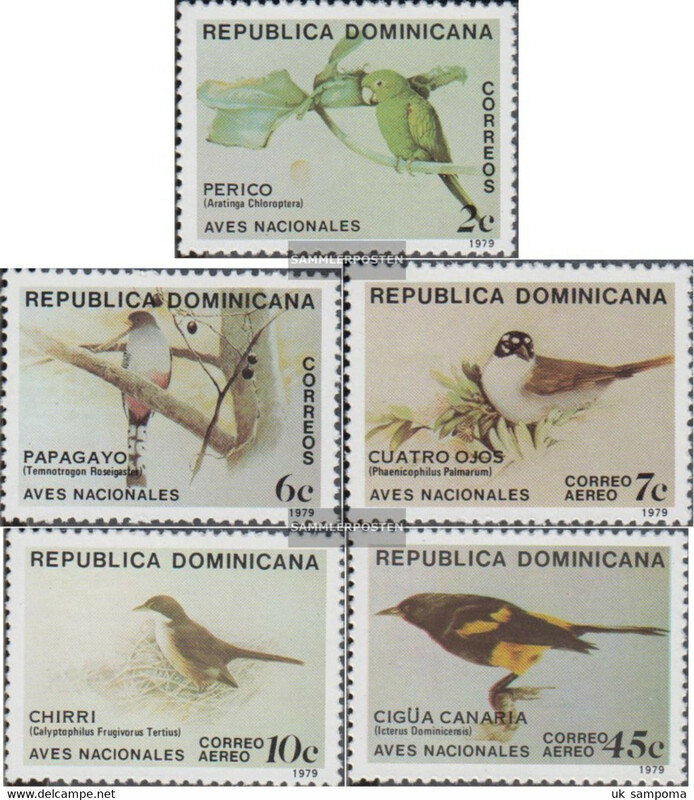 Dominican Rep. 1947-70. Special stamp issues. T. labels, Infancia. Exposition, etc. Surcharges 11 items. Dominican Rep. 1943-45. Censored / internal mail. All air 18 covers. Opportunity. 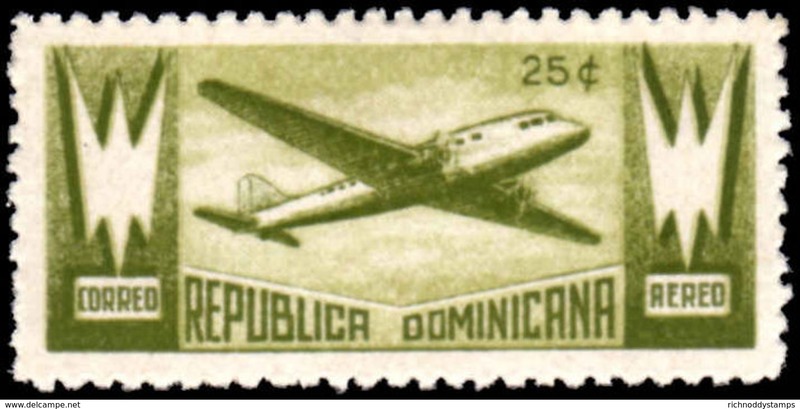 Dominican Rep. 1935-62. FDC + special cachets selection. Incl 2 min sheets used + 1941 rare FDC. Fine group opportunity. 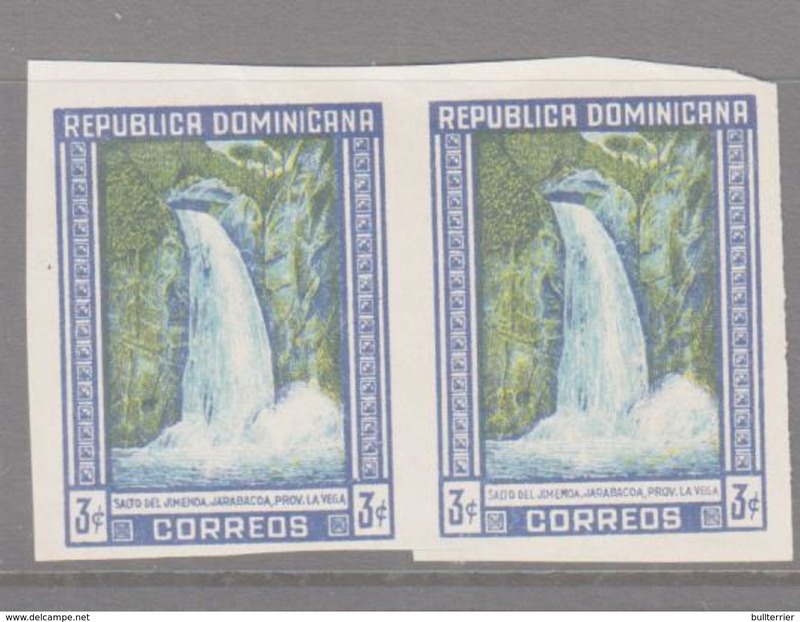 Dominican Rep. 1935-53. Auxiliary cachets. 5 diff airs + slogan + political postal marks. VF group. Dominican Rep. 1934. Fiscal tax stamps usage, on German Polizei document. VF unusual usage. Dominican Rep. 1934. 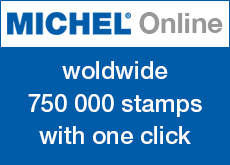 Fiscal stamps usage. 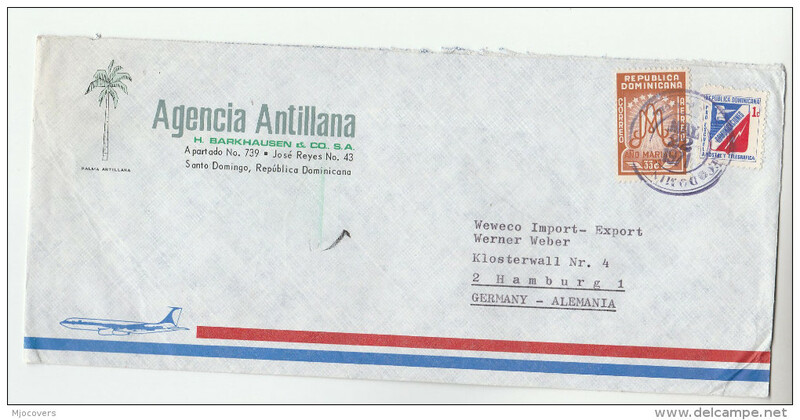 German document legalization with Dominican and German tax fiscal stamps tied. 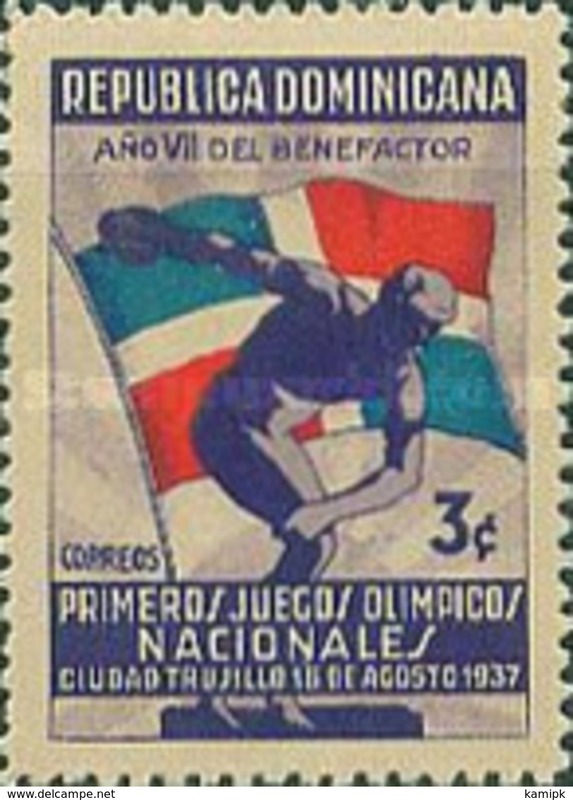 Dominican Rep. 1929-71. Cancels / Towns /airmail / foreign usages selection of 43 covers. Great opportunity. Dominican Rep. 1929-60s. 37 multifkd covers to USA. Plenitude of cancels, usages, airmails, one registered. Opportunity. Dominican Rep. 1929-50s. Slogan cachets / rolling cancels / paquebot + Diplomatic mail selection of 14. Very good lot. Dominican Rep. 1907-26 aprox. Shield issues. Selection of 24 covers / cancels / paquebots usages. Fine opportunity. Dominican Republic 1979 Flowers from the National Botanical Gardens unmounted mint. 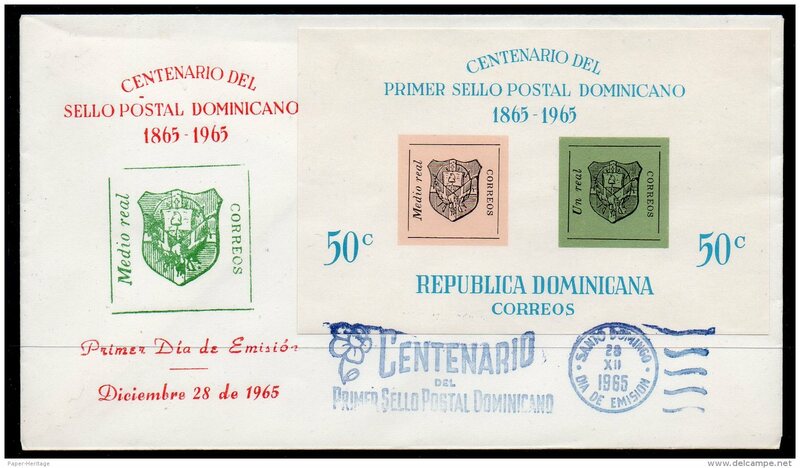 Dominican Republic 1967 National Shrine set unmounted mint. Dominican Republic 1961 Coffee plant unmounted mint. Dominican Republic 1960 Olympics imperf unmounted mint. Dominican Republic 1960 Olympics unmounted mint. Dominican Republic 1957 Hungarian Refugee set unmounted mint. Dominican Republic 1940 Stamp Centenary unmounted mint. Dominican Republic 1963 Freedom From Hunger souvenir sheet lightly mounted mint. 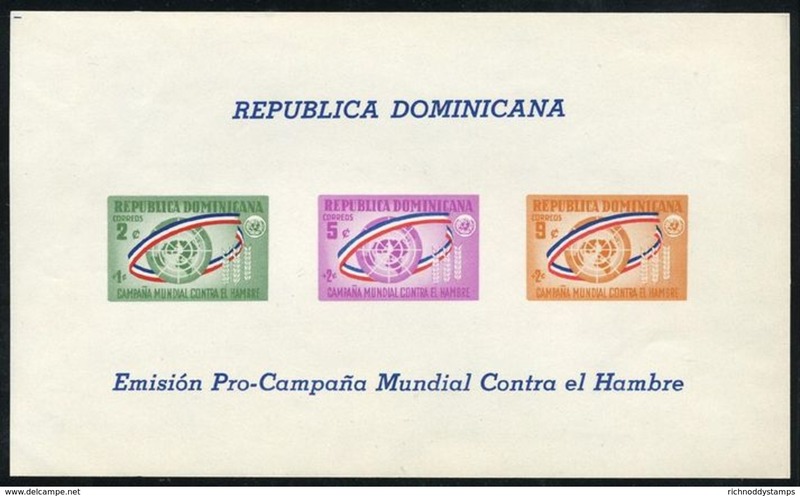 Dominican Republic 1963 Freedom From Hunger souvenir sheet unmounted mint. 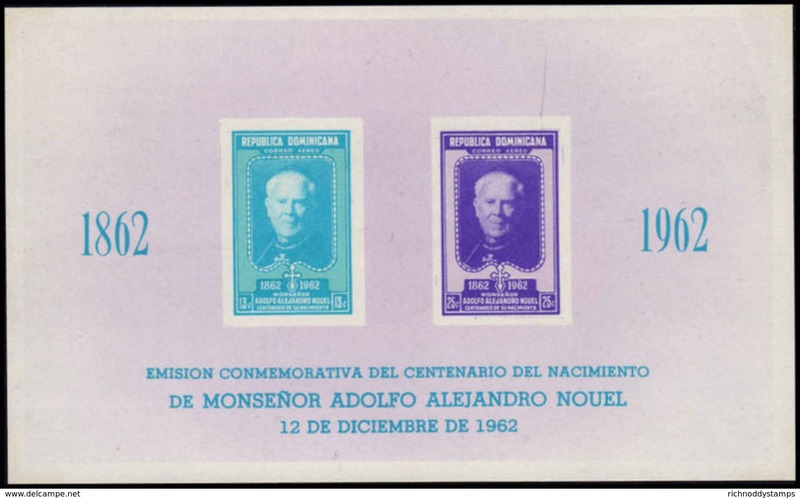 Dominican Republic 1962 Archbishop Nouel souvenir sheet unmounted mint. Dominican Republic 1960 Refugees souvenir sheets Perf & imperf unmounted mint. Dominican Republic 1959 Geophysical Year Air souvenir sheet unmounted mint. Dominican Republic 1957 Mahogany Flower unmounted mint. Dominican Republic 1957 Olympic Hungarian Refugees Red Cross set unmounted mint. 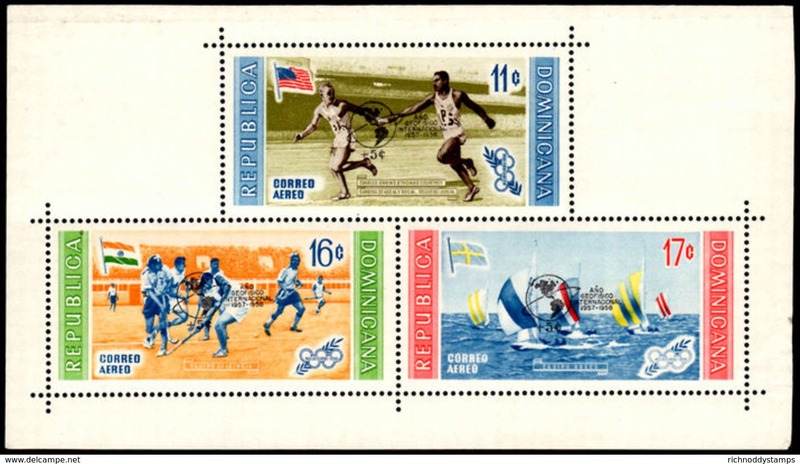 Dominican Republic 1957 Olympics set unmounted mint. Dominican Republic 1957 Olympics Regular set unmounted mint. Dominican Republic 1982 Paintings unmounted mint. 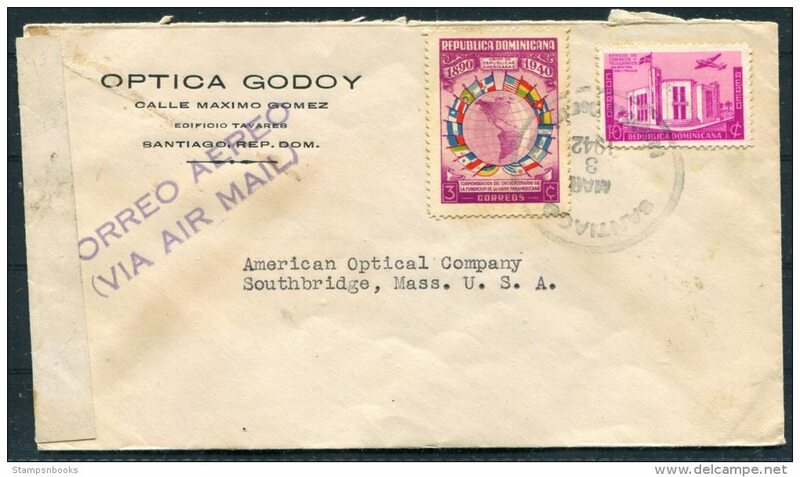 Dominican Republic 1943 25c Mail Plane unmounted mint. Dominican Republic 1988 Trinitarins Rebellion unmounted mint. 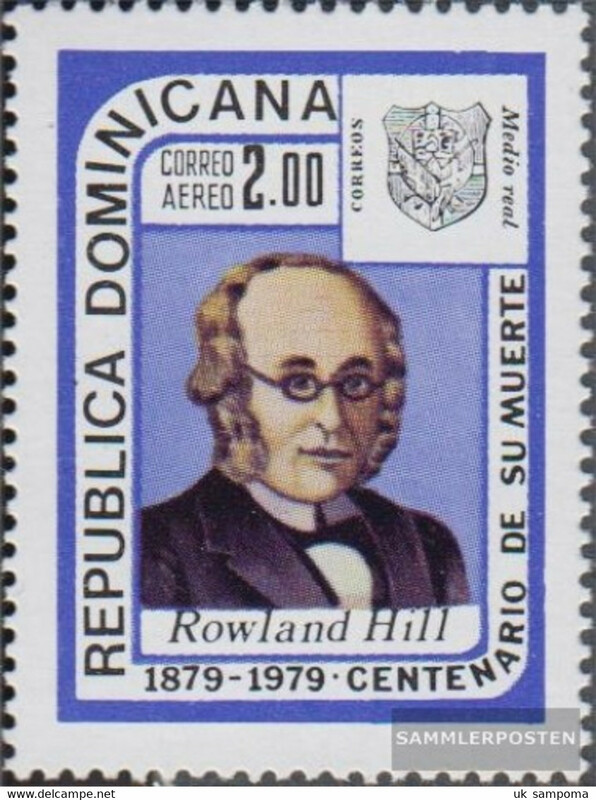 Dominican Republic 1979 Rowland Hill unmounted mint. 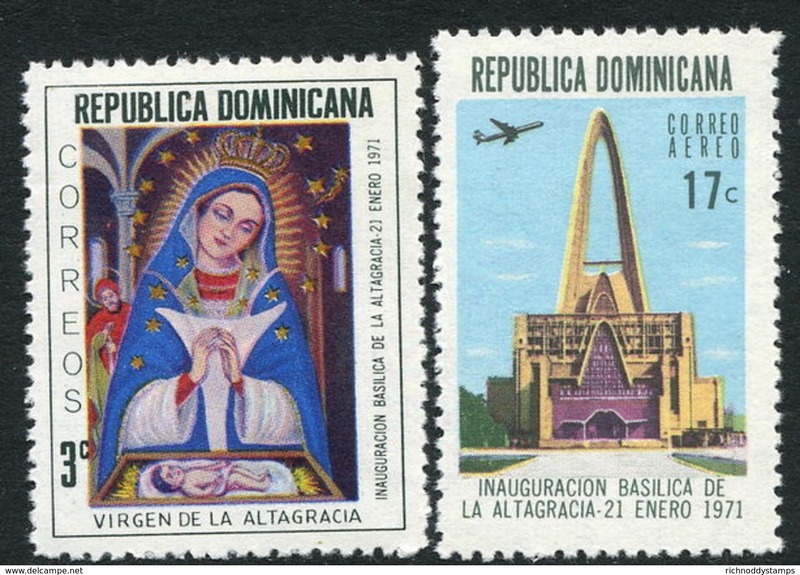 Dominican Republic 1971 Basilica unmounted mint. 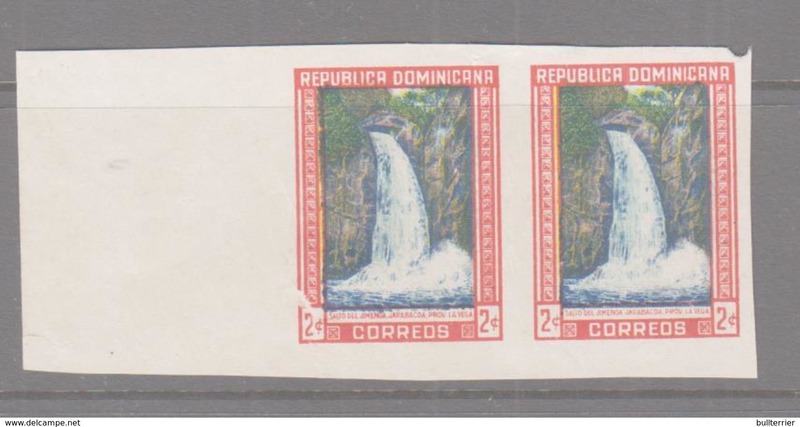 Dominican Republic 1964 6c Hispaniolan Amazon unmounted mint. Dominican Republic 1997 Bats unmounted mint. Dominican Republic 1994 Independence Anniversary unmounted mint. Dominican Republic 1993 Postal Institute Building souvenir sheet unmounted mint. Dominican Republic 1964 Conquest Of Space unmounted mint. 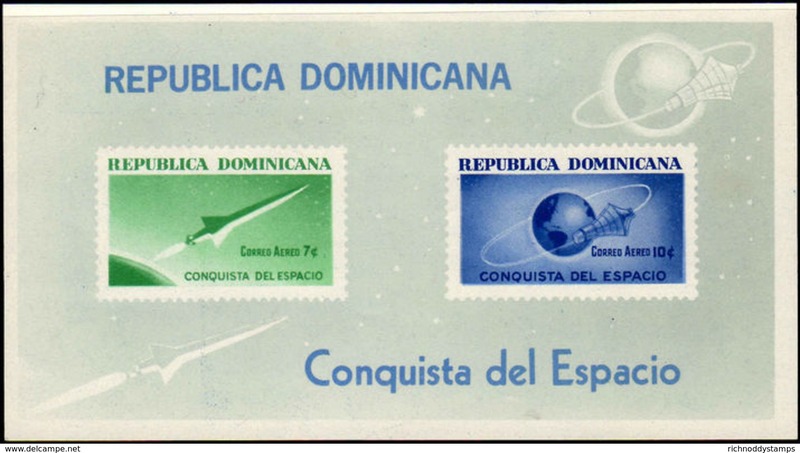 Dominican Republic 1964 Conquest Of Space souvenir sheet unmounted mint. Dominican Republic 1990 150th Anniv of the Penny Black souvenir sheet illustrated and unaddressed first day cover. Dominican Republic 1998 International Year of the Ocean illustrated and unaddressed first day cover. Dominican Republic 1998 America. Famous Women. illustrated and unaddressed first day cover. Dominican Republic 1997 Int Fight against Poverty Day illustrated and unaddressed first day cover. 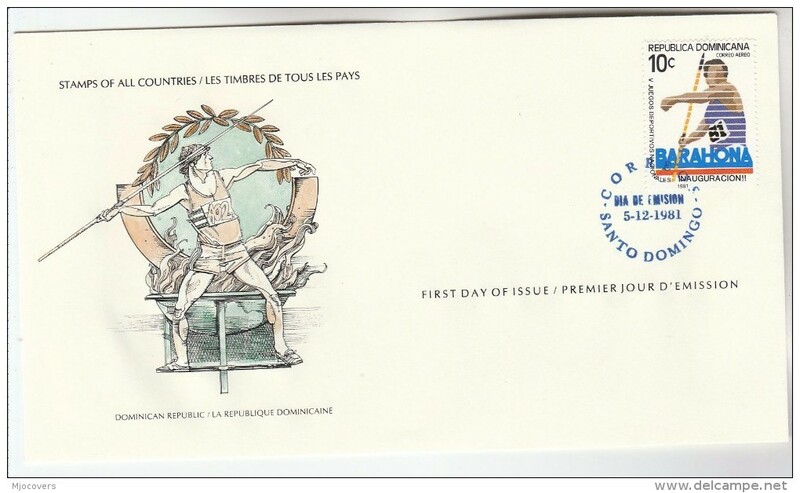 Dominican Republic 1997 50th Anniv of National Palace illustrated and unaddressed first day cover. 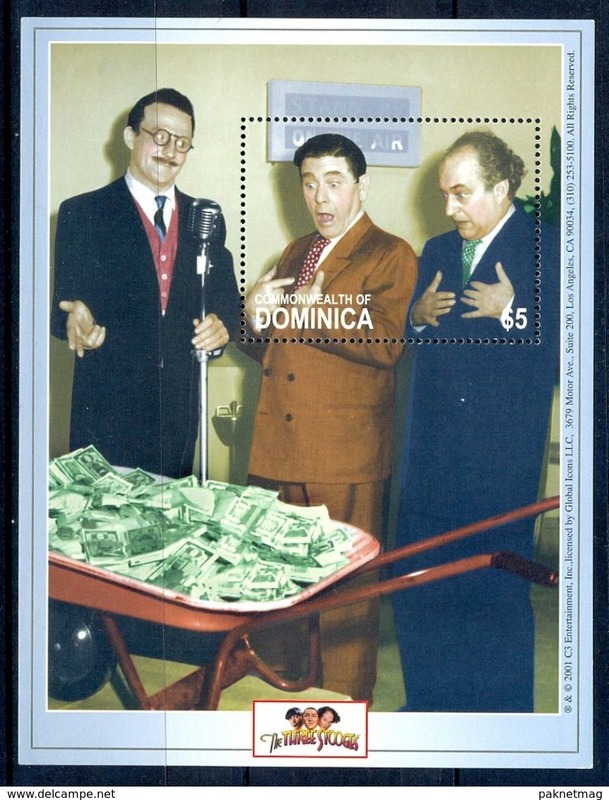 Dominican Republic 1996 Stamp Day illustrated and unaddressed first day cover. 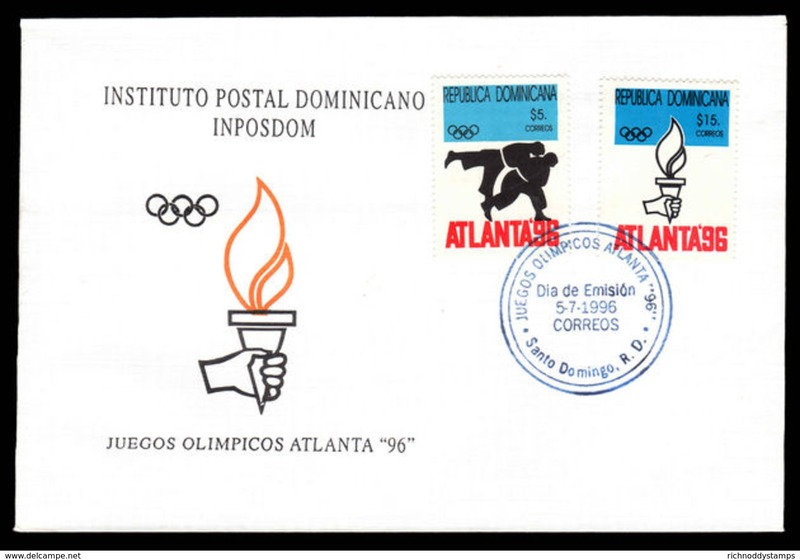 Dominican Republic 1996 Olympic Games Atlanta illustrated and unaddressed first day cover. Dominican Republic 1996 America. Costumes illustrated and unaddressed first day cover. Dominican Republic 1995 Pan-American Games Mar del Plata Argentine Republic illustrated and unaddressed first day cover. Dominican Republic 1995 Centrobasket Basketball Championship Santo Domingo illustrated and unaddressed first day cover. 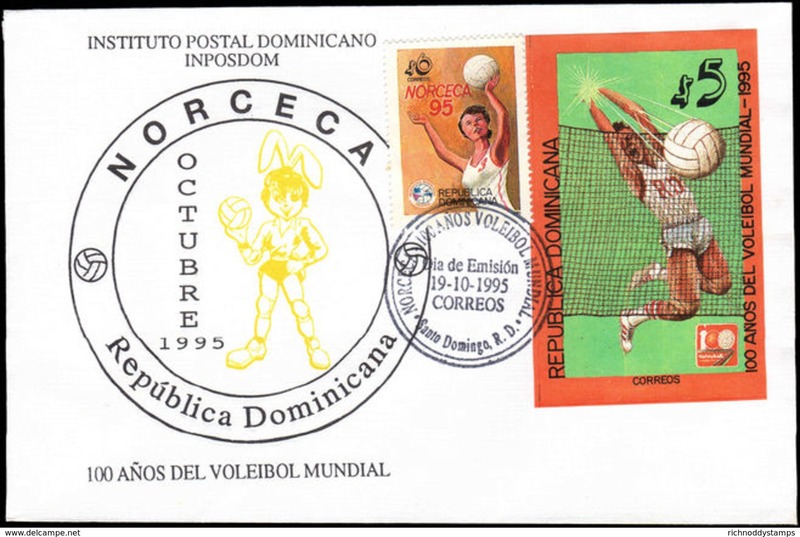 Dominican Republic 1995 Centenary of Volleyball illustrated and unaddressed first day cover. 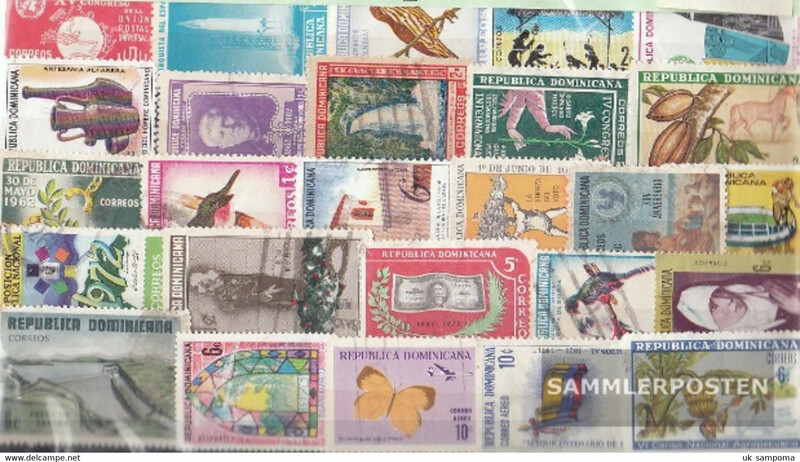 Dominican Republic 1995 Centenaries illustrated and unaddressed first day cover. Dominican Republic 1994 National Natural History Museum. Snakes illustrated and unaddressed first day cover. Dominican Republic 1994 National Elections illustrated and unaddressed first day cover. Dominican Republic 1994 America. 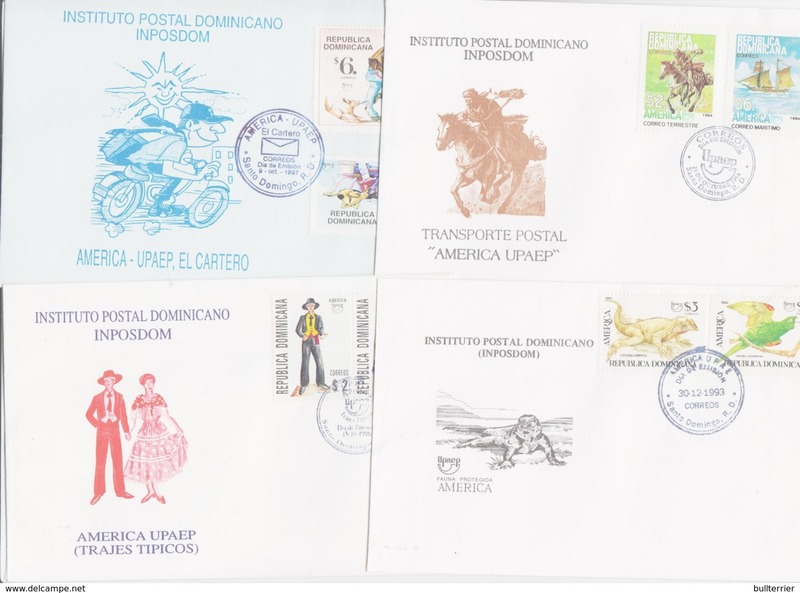 Postal Vehicles illustrated and unaddressed first day cover. 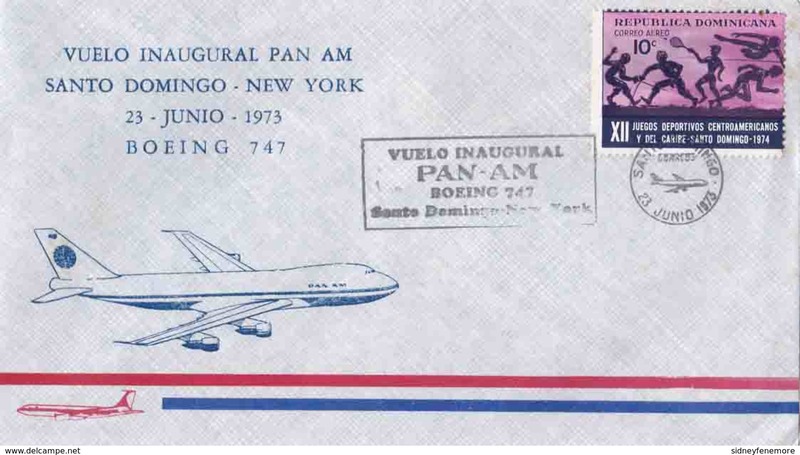 Dominican Republic 1990 Centenary of Organization of American States illustrated and unaddressed first day cover. Dominican Republic 1958 BRUSSELS EXHIBITION souvenir sheet unmounted mint. Dominican Republic 1960 World Refugee Year souvenir sheets perf & imperf unmounted mint. 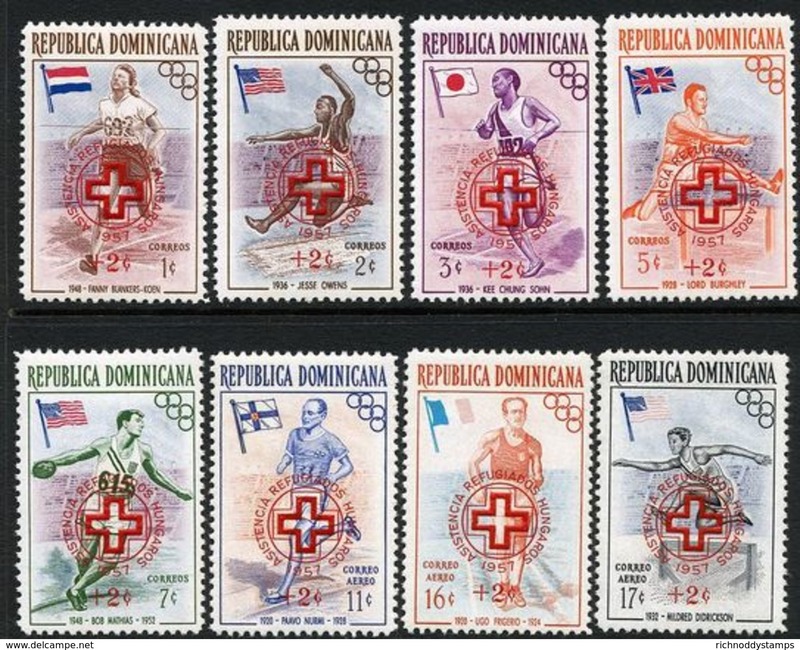 A38- Dominica Miniature Sheet. The three Stooges.